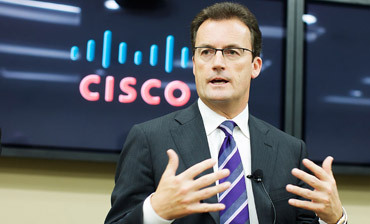 You are here: Home 2013 June Rob Lloyd Will Be Cisco’s Next CEO? Cisco CEO John Chambers will turn 64 years old this August. In the 18 years Chambers has been running the company, he has continually talked about and put off his retirement. Last year, he got tongues wagging again. Chambers said he would stay for two to four more years, meaning he wouldn’t leave any earlier than 2014, and maybe not until 2016. And at that point, we’ll see. He’s not the only aging CEO of a major tech company pushing back retirement. EMC’s Joe Tucci, who is 65 years old, was scheduled to retire last December, but then didn’t. At this point, he’s just planning on sticking around in the corner office indefinitely. But evidence is mounting that Chambers might really be ready to go. He has publicly said that there are about 10 candidates within Cisco that could take over. But the scuttlebutt within Cisco is that 18-year veteran Rob Lloyd, president of development and sales will be the one, a former Cisco employee told us. 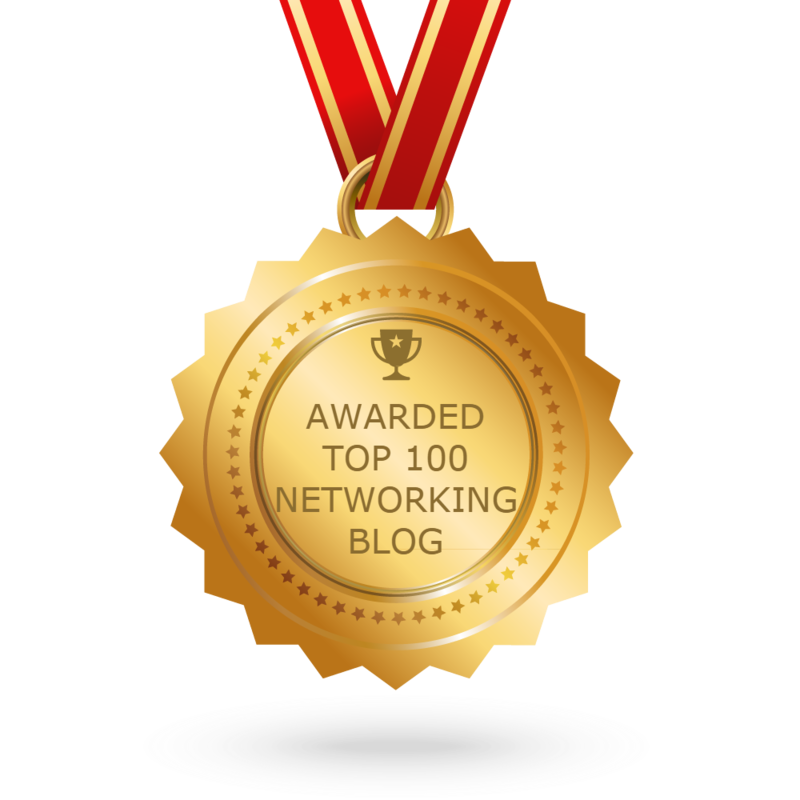 Note: Lloyd is an 18-year Cisco veteran with a strong executive background and a wealth of international experience. Known for using hockey and fist-fight metaphors to urge partners to be aggressive in the market, Lloyd is a staunch supporter of Cisco’s channel resellers and integrators and he frequently echoes Chambers’ own commitment to channel development and operations. Clues are mounting that Lloyd is being groomed for the chief executive position. For instance, last month at the company’s annual partner conference in Boston, Chambers towed Lloyd and COO Gary Moore into a Q&A-style press conference, reports Chris Gonsalves at Channel Nomics. Moore is also among the front-runners for the CEO Job. At the press conference, a reporter asked if Chambers would like to live to age 300. Later this month at Cisco’s big customer conference, Cisco Live, Lloyd will be trotted out for the keynote on the second day of the event, a spot usually occupied by Cisco CTO Padmasree Warrior. Warrior’s name is also bandied about as a possible successor, though insiders at Cisco think she’s a longshot. Also later this month, Lloyd is hosting a global Webcast where he’ll talk more about the $14 trillion market Cisco sees coming thanks to a concept known as the Internet of Things (which Cisco calls the Internet of Everything). So, it is clear that Cisco is showing Lloyd off as a spokesperson and a leader.